Next show I’m participating in: Artists of the Rust Belt Winter Market. Sunday, February 10, 2019 from 11am-5pm. Items for sale vary depending on the season, type of show, and location. 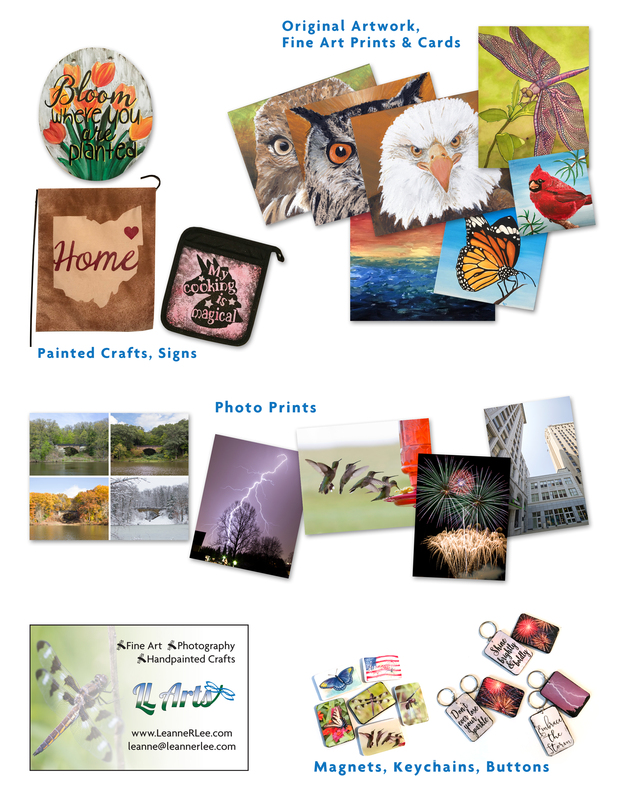 Below are samples of some products I may bring to a show.